ScanTransfer akıllı telefonunuzdan video ve fotoğrafları Windows masaüstünüzde çalışarak bilgisayarınıza tranfer eden bir programdır. Not: 1 senelik lisansa sahiptir..
MP4toMP3.org is a good choice to convert your videos to MP3 for mat. 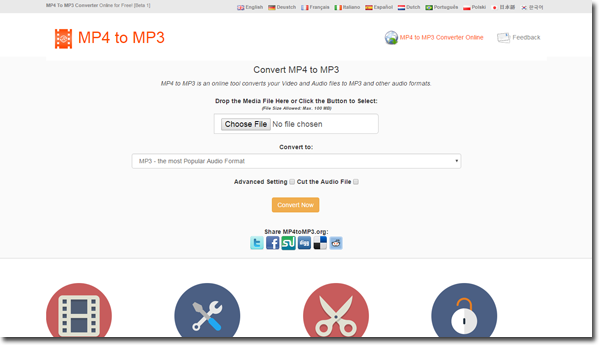 It is a free MP4 to MP3 Converter online service and works perfectly. 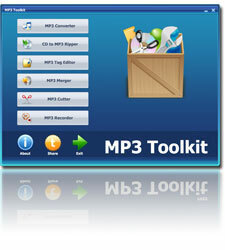 MP3 Toolkit is a powerful Windows app includes MP3 converter, CD ripper, tag editor, MP3 cutter, MP3 merger and MP3 recorder for users who want to handle MP3 files easier. Conv ert, Rip, Merge, Cut, Tag Edit and Record MP3 All-In-One. 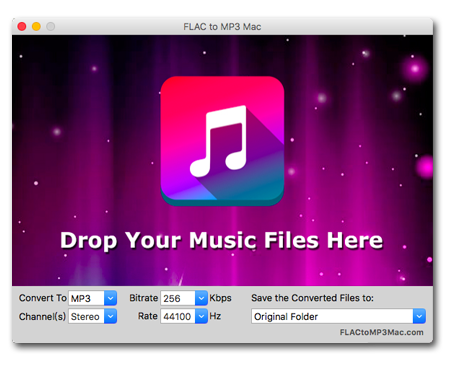 FLAC To MP3 Mac is a Mac OS software product that converts FLAC to MP3, WMA, M4A, AAC, OGG and WAV audio formats. Besides FLAC format, this FLAC To MP3 Con verter can also convert other video and audio file formats to MP3 format.